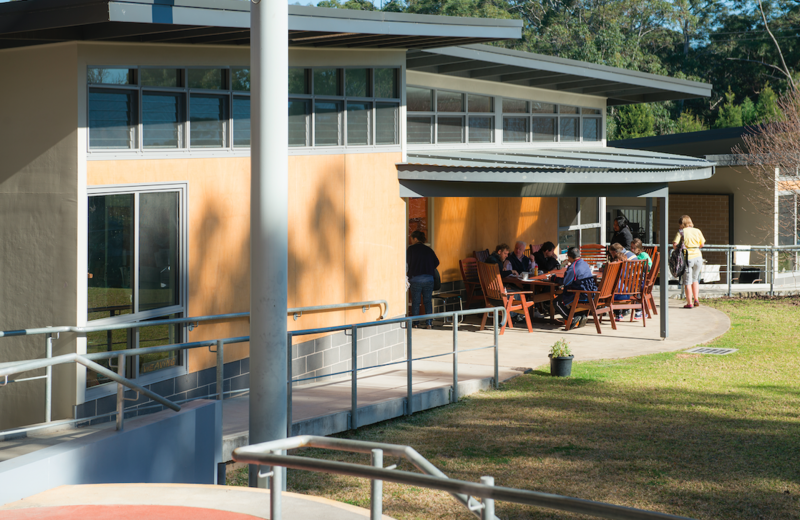 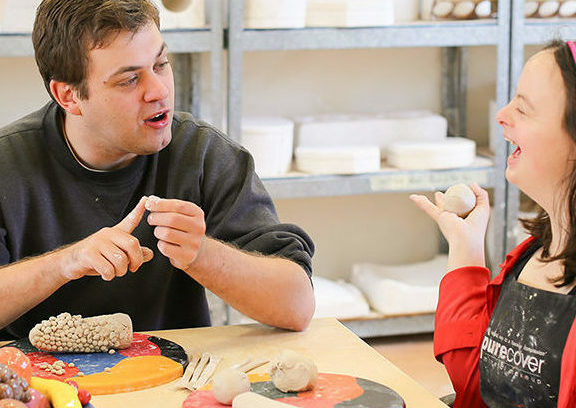 Dulkara, Centre for Life Skills and the Arts, is a state-of-the-art cultural centre. 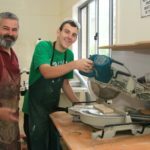 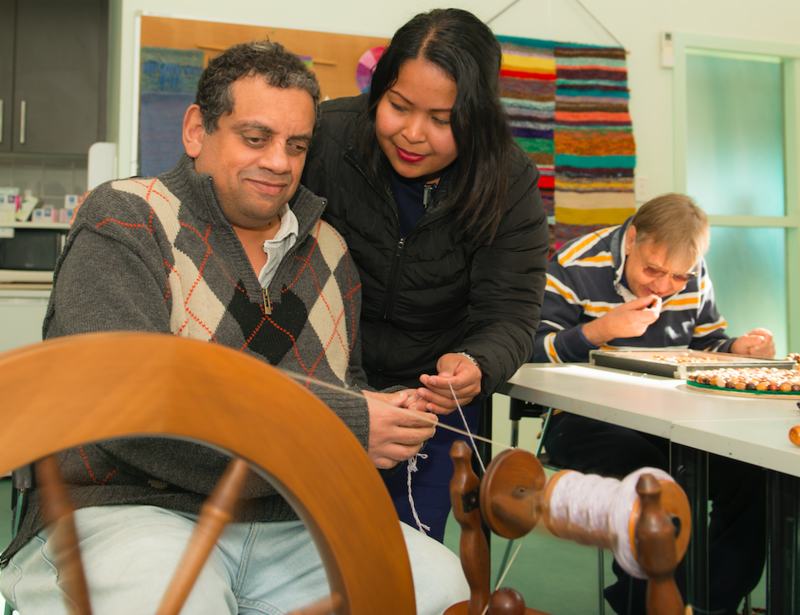 Dulkara provides a wide range of community-based arts, crafts, vocational and life skills development programs, workshops and courses. 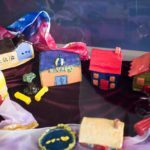 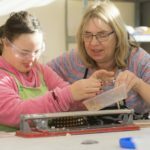 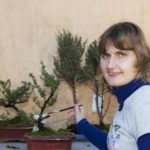 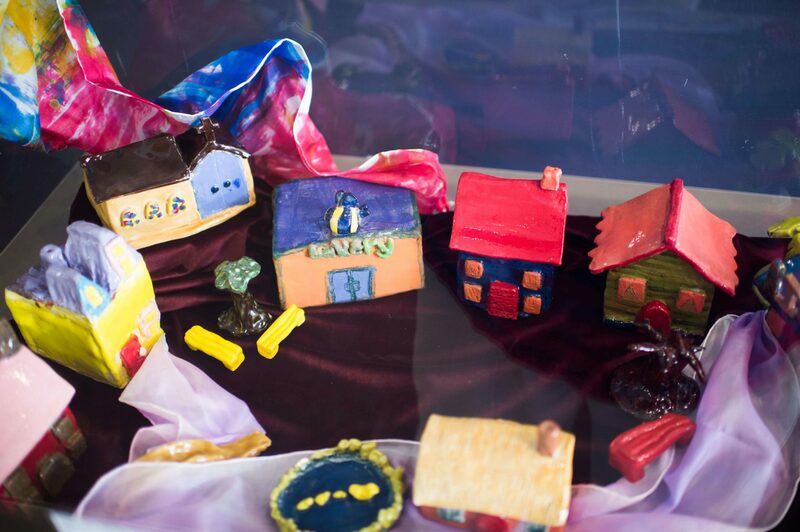 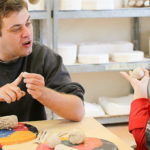 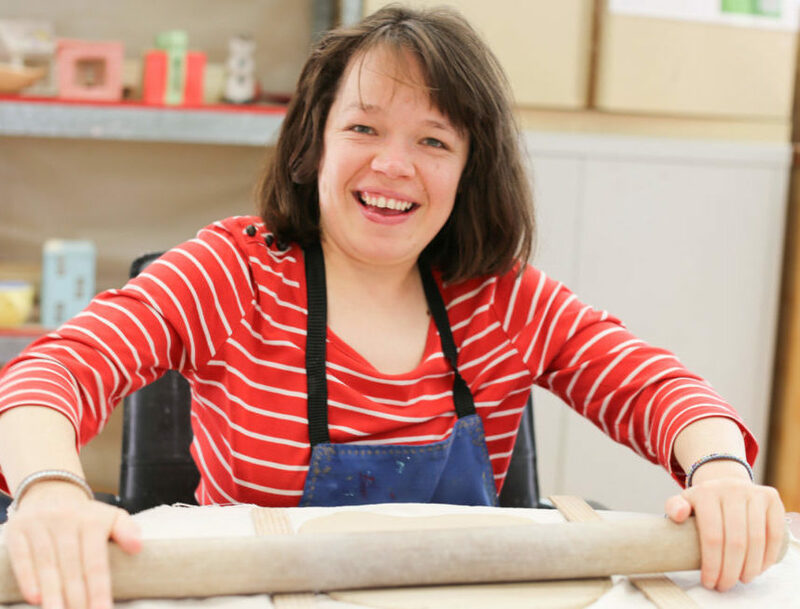 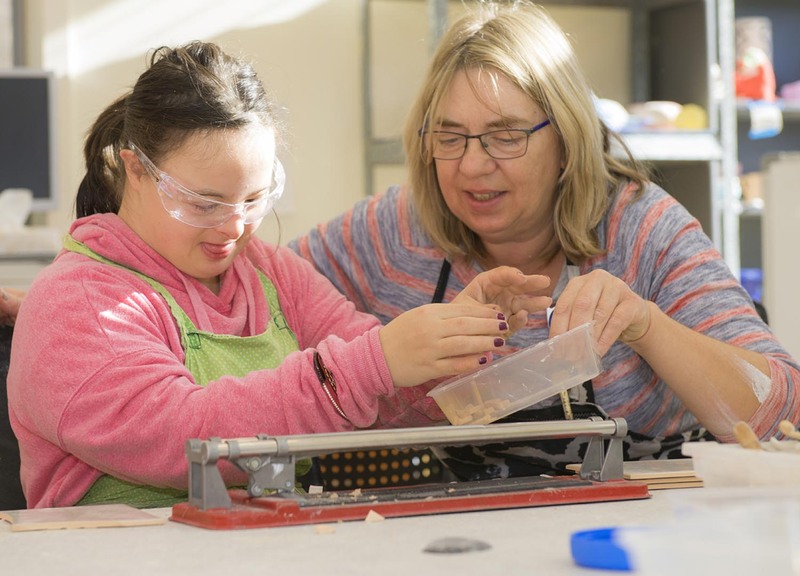 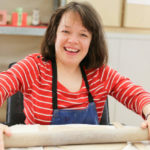 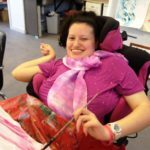 Includes painting and creative arts, pottery and ceramics, metalwork, woodwork, toy making, card and paper making, puppet making, jewellery, weaving, batik, silk and therapeutic painting, music, drama and movement. 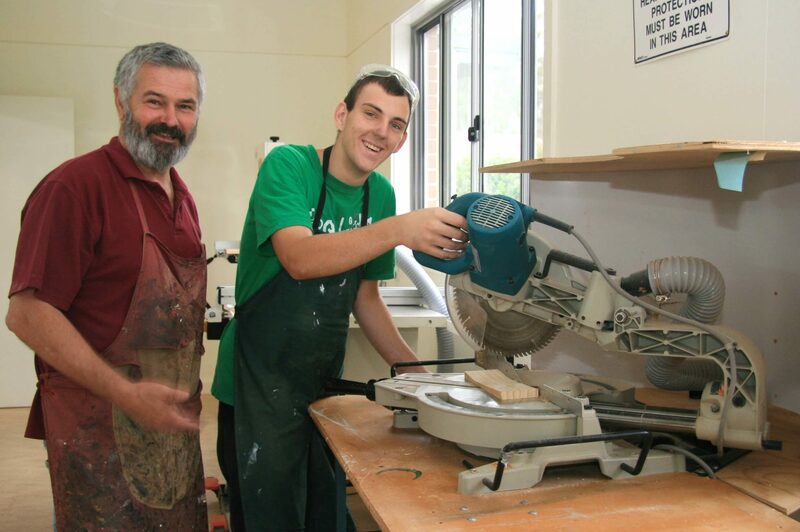 TAFE certificate courses, work experience opportunities and pre-vocational work skills training. 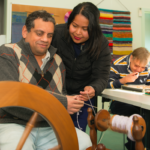 Also includes individual work and skills readiness projects and literacy, numeracy and computer skills. 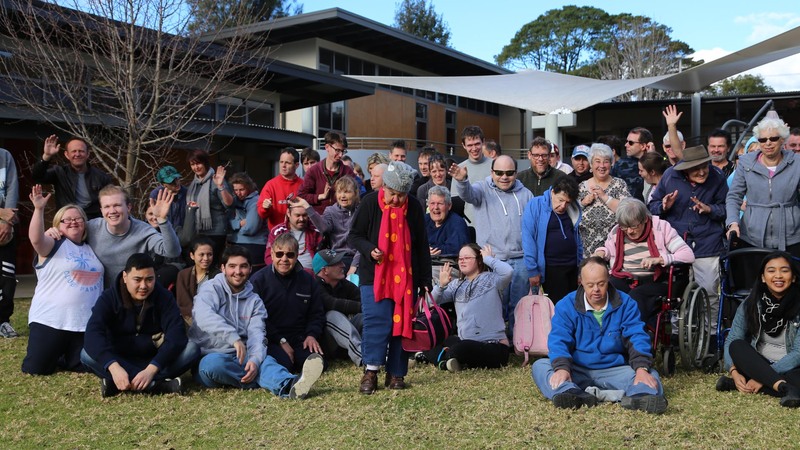 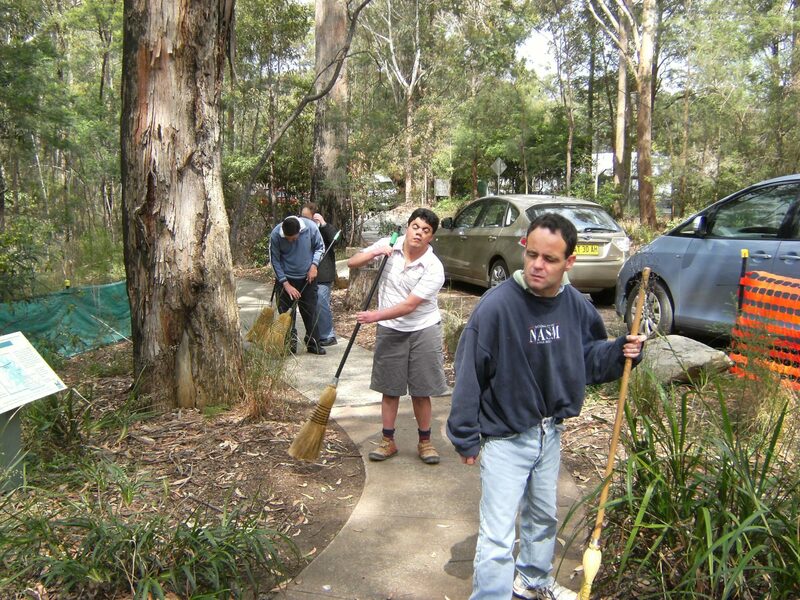 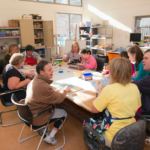 Personally chosen, community-based recreational and leisure activities include shopping, cafes, cinemas, bushwalking, swimming, BBQs and picnics, bowling, museums, art galleries and clubs. 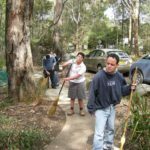 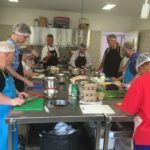 Includes Meals on Wheels, community gardening, bush regeneration, community craft stall, lawn mowing and the Good Neighbour program. 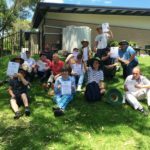 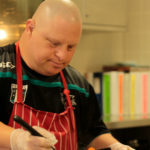 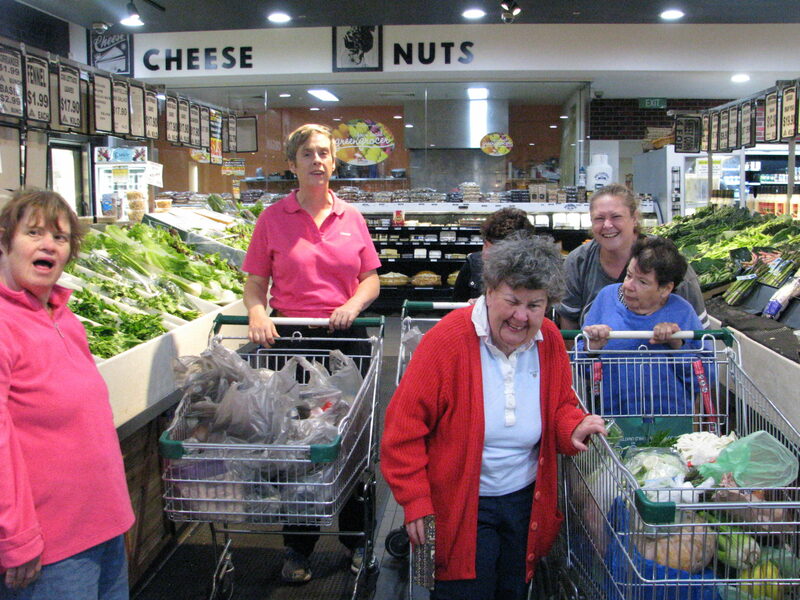 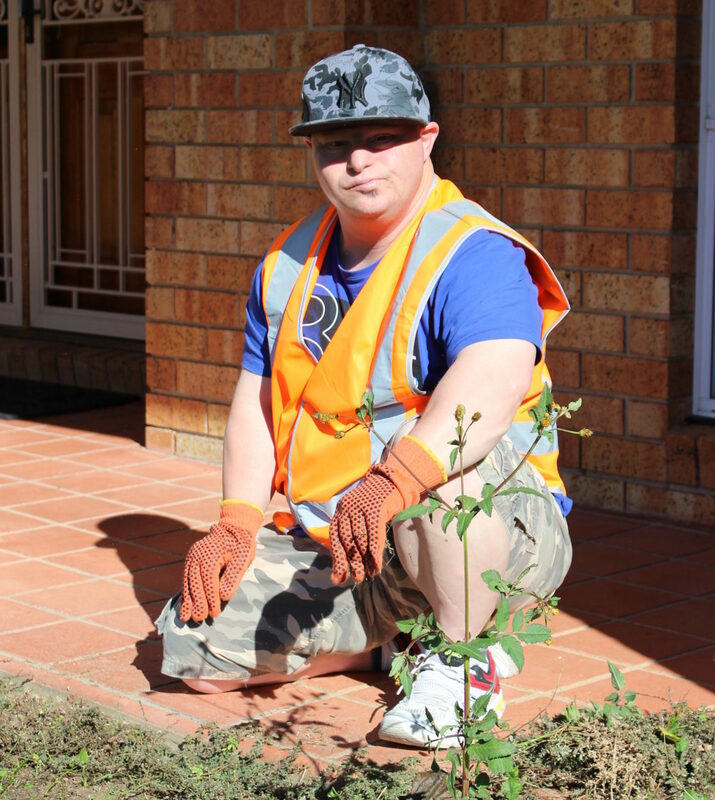 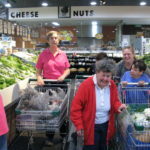 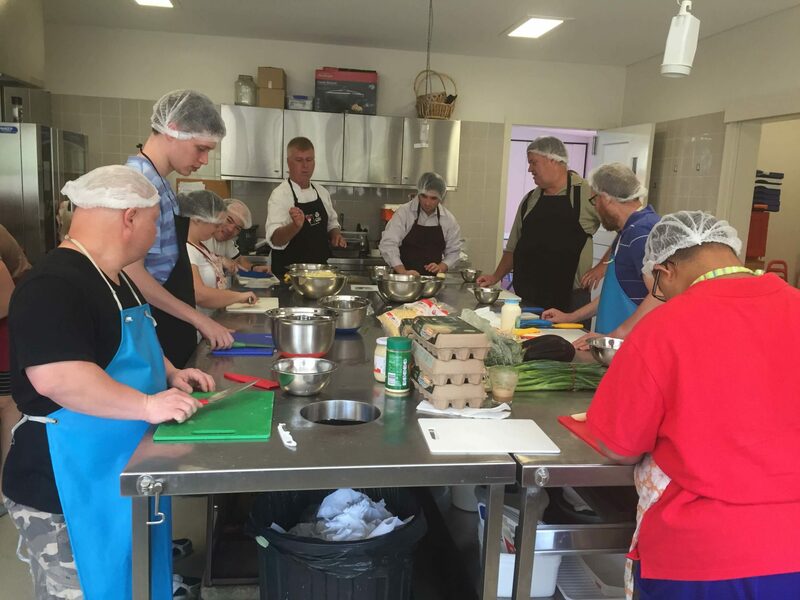 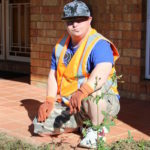 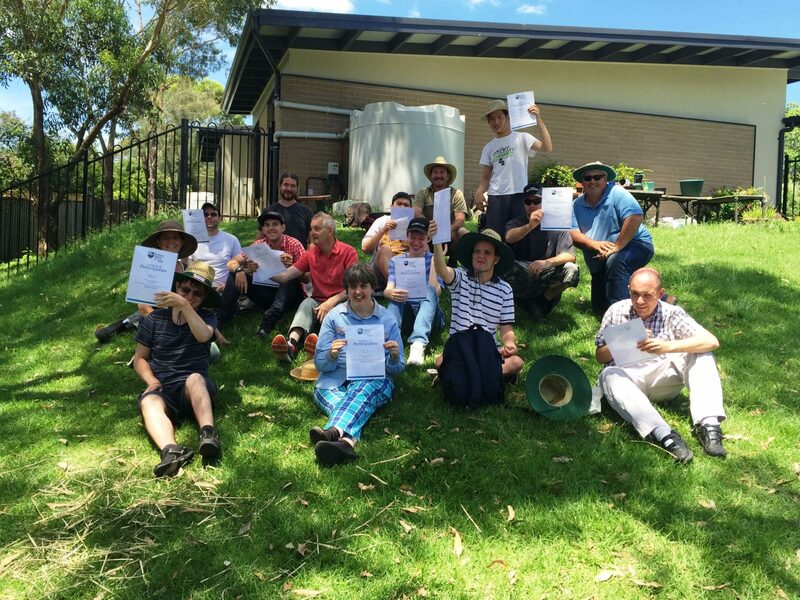 Travel training, cooking and gardening (TAFE Certificate Hospitality and Horticulture courses), shopping and money skills, literacy and numeracy, computer skills and social skills. 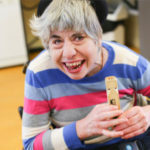 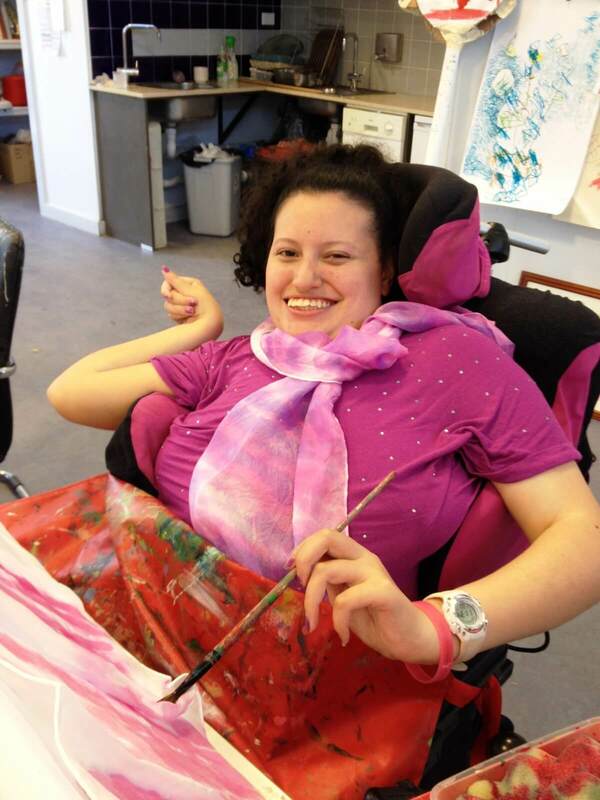 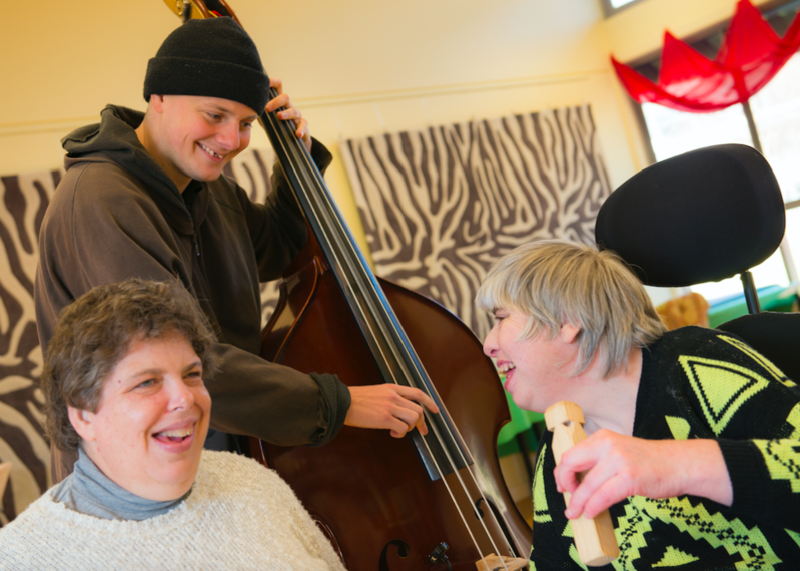 Music, speech, massage, movement and art therapy. 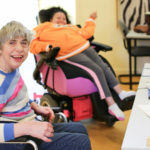 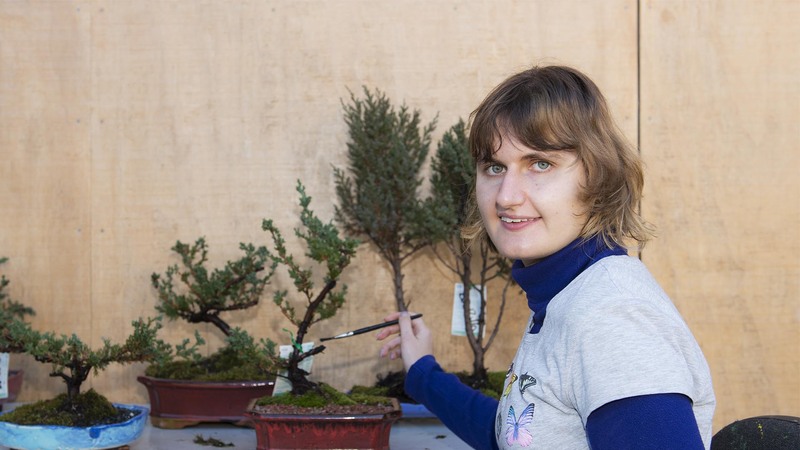 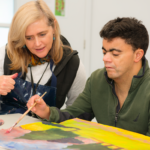 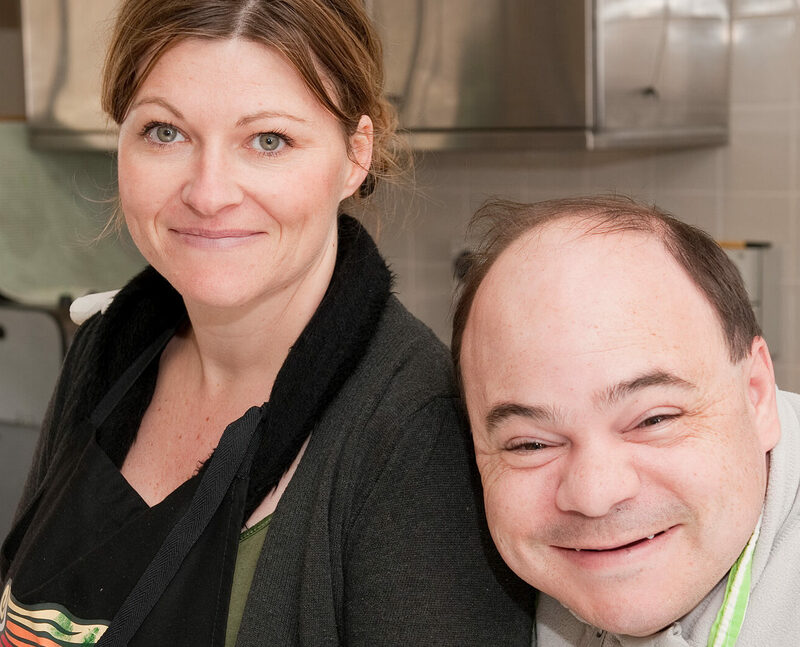 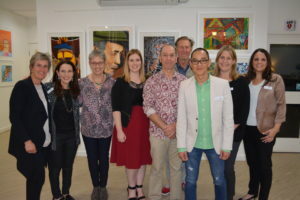 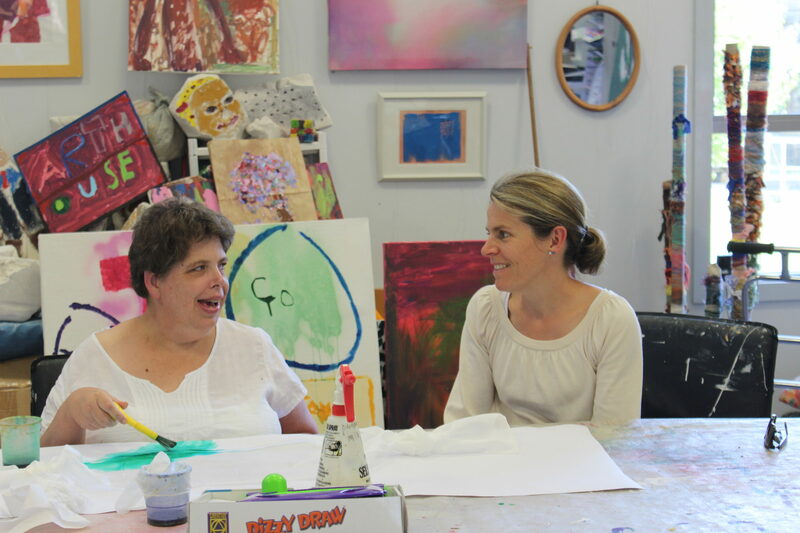 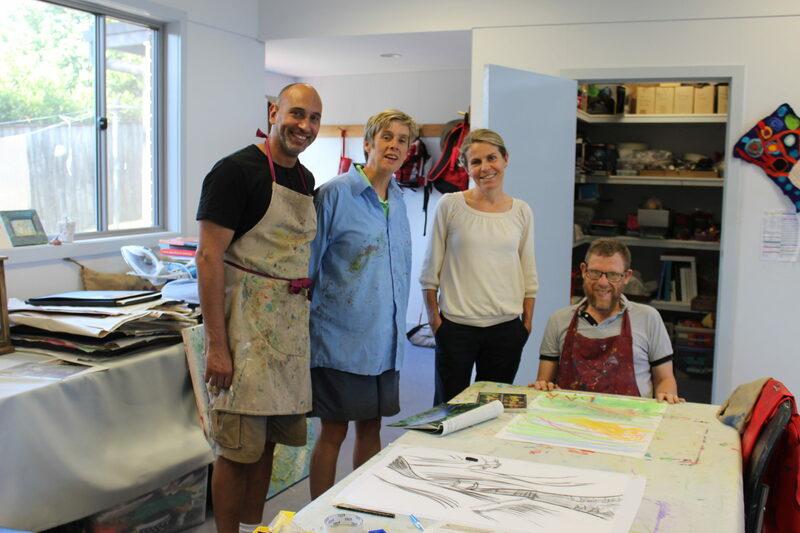 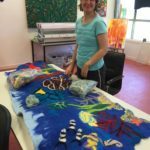 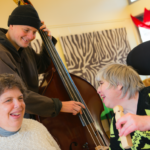 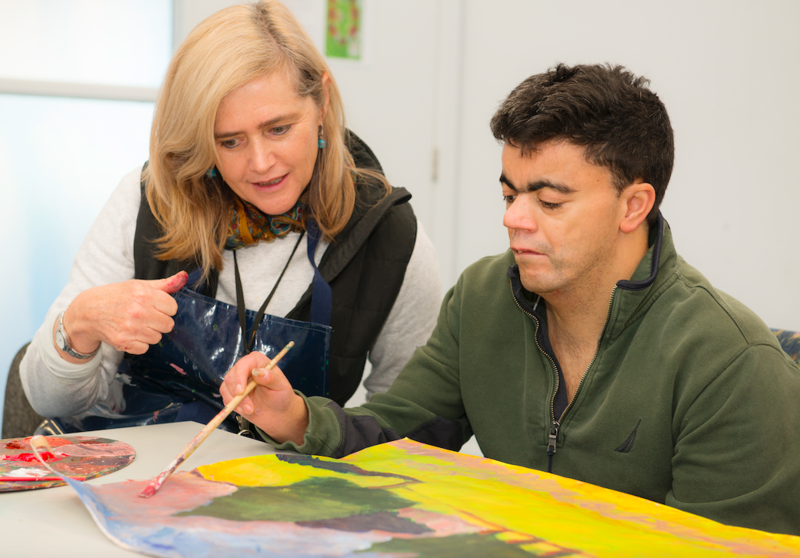 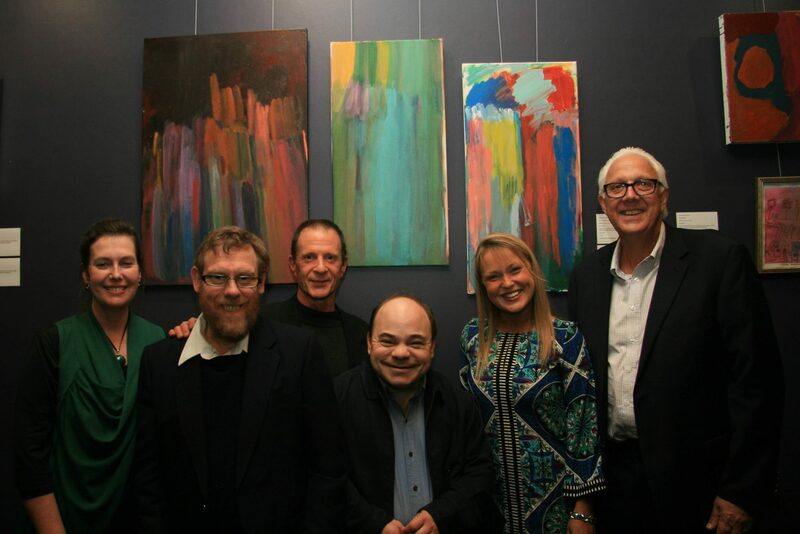 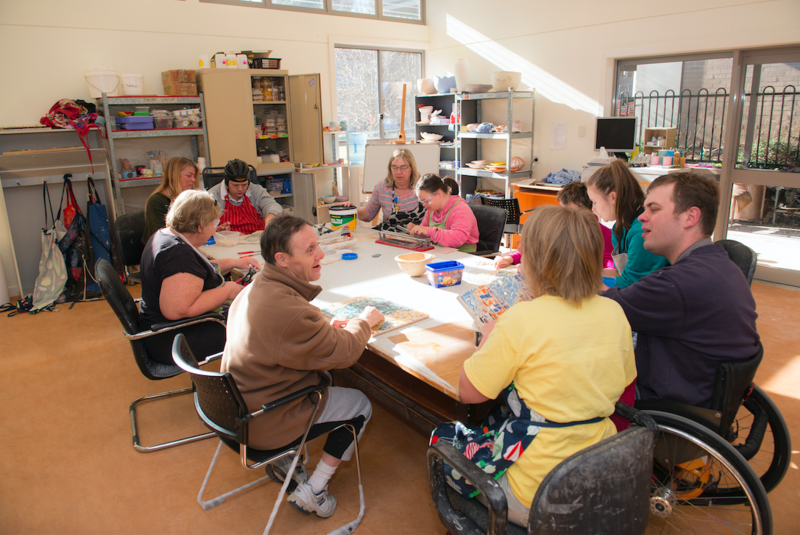 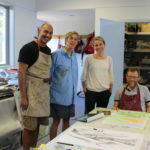 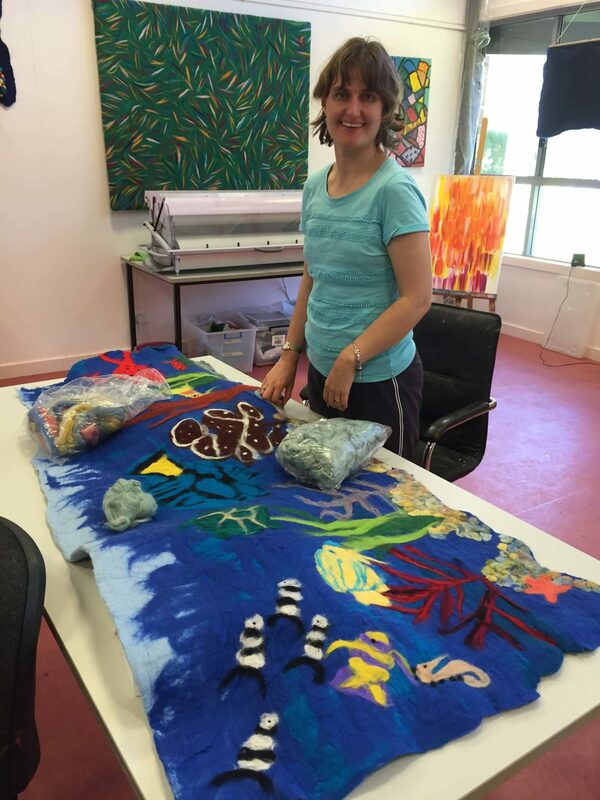 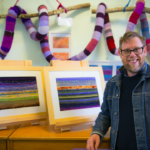 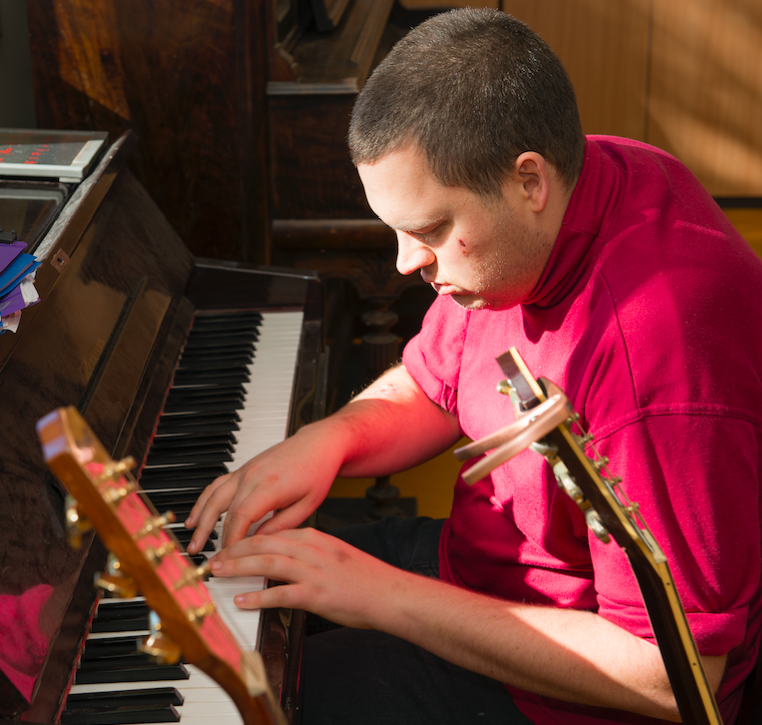 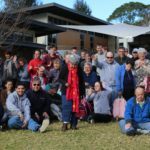 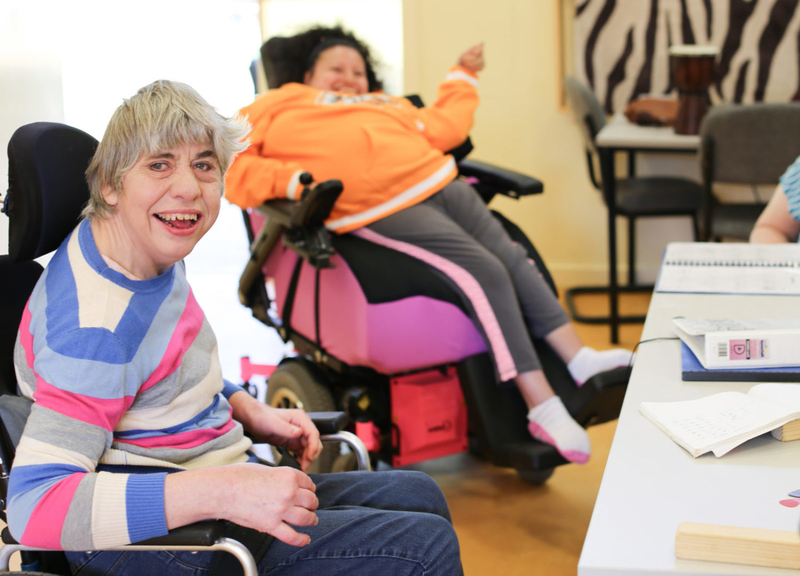 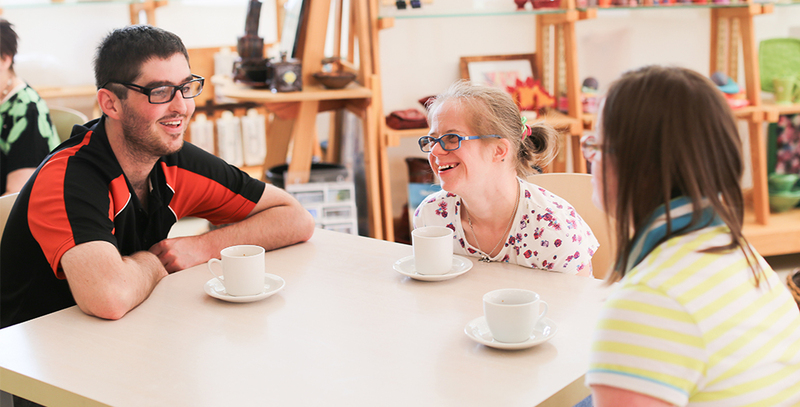 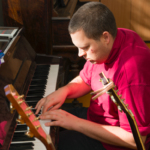 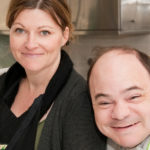 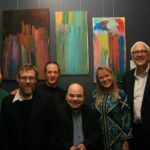 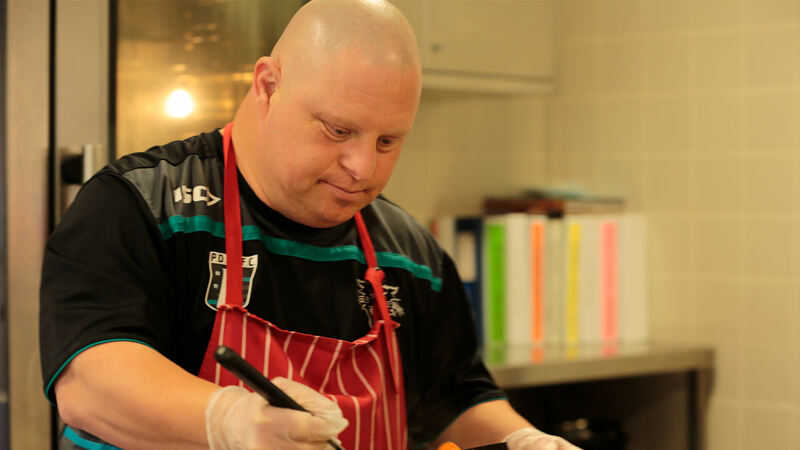 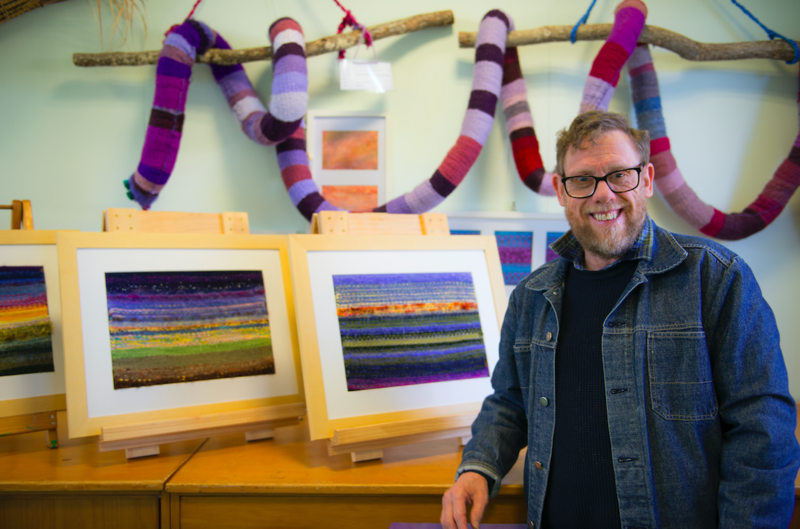 Programs that support individuals to continually develop their creative, artistic, vocational and life skills while providing therapeutic support for social development and general health and wellbeing. 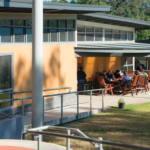 To download a brochure about Dulkara, click here.